More than 34% of adults in the United States say they take naps. 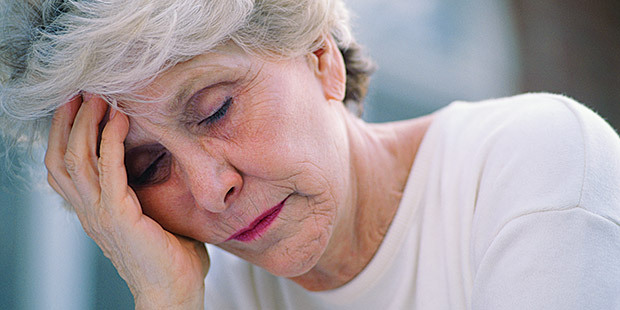 People with Chronic Kidney Disease (CKD) often have trouble falling asleep and staying asleep which can take a toll on physical and mental health. Common causes for disrupted sleep patterns in those with CKD include restless leg syndrome, sleep apnea, inadequate dialysis clearance, emotions, changes in sleep patterns, and caffeine. They may consider taking a nap during their day because Pew Research Social and Demographic Trends finds that "adults who don't get as much sleep as they'd like should nap." Napping may benefit CKD patients by recharging their batteries and making them feel more rested, increase their cellular repair, improve heart function and minimize elevated stress levels. 10-20 Minutes: This is a power nap that is ideal for a boost in energy and alertness. This lighter nap will make it easier for you to "hit the ground running" once you wake up. 30 Minutes: Some studies show that sleeping this long may cause sleep inertia (grogginess) that lasts for up to thirty minutes after waking up and before your nap's restorative benefits become apparent. 60 Minutes: This nap is best for improvement in remembering facts faces and names. The downside is that you will likely experience some grogginess upon waking up from your slumber. 90 Minutes: This is a full cycle of sleep, meaning that you will enter a dreaming state. This leads to improved emotional procedural memory and creativity. A nap of his length typically avoids sleep inertia which makes it easy to wake up afterwards. In many ways napping has similar benefits to meditation and relaxation. KidneyBuzz.com suggests that you listen to your body you may need naps infrequently or daily, but if you take a regular nap you should do it each day at the same time, otherwise you may find it hard to sleep at night. Taking longer naps may decrease your desire for longer nights rest. However, when taking a nap, find a quiet place where you will not be disturbed and you will feel comfortable lying down. Darken your room as you would for normal sleep during the night and set an alarm for your desired wake up time. If you suffer with conditions like insomnia or sleep apnea, napping may not be the best solution for you. "How to Take Power Naps To Get Rid Of Daytime Fatigue." Stop Being Tired. "How Long To Nap." Pew Research Social and Demographic Trends.